What’s not to love about single-storey homes? Practical, efficient and money saving, these dwellings are a brilliant alternative to a larger, more vertically enhanced structure. 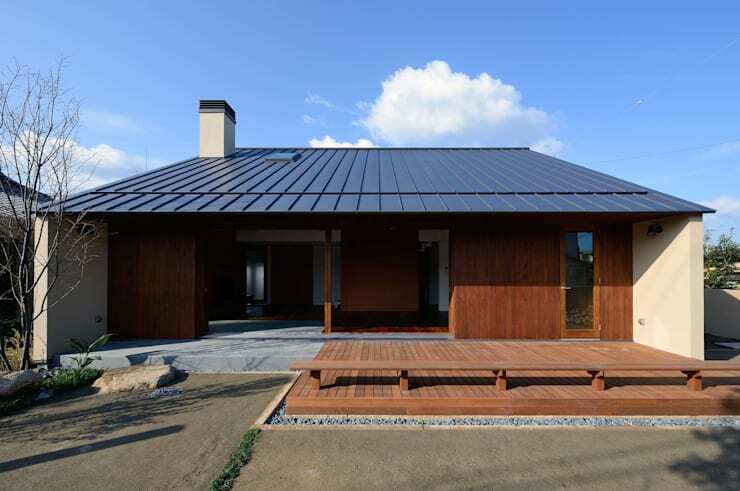 Not only does a house with a low profile save you trudging up and down staircases all day, but this budget-friendly substitute also offers energy efficiency, by reducing your heating and cooling costs. 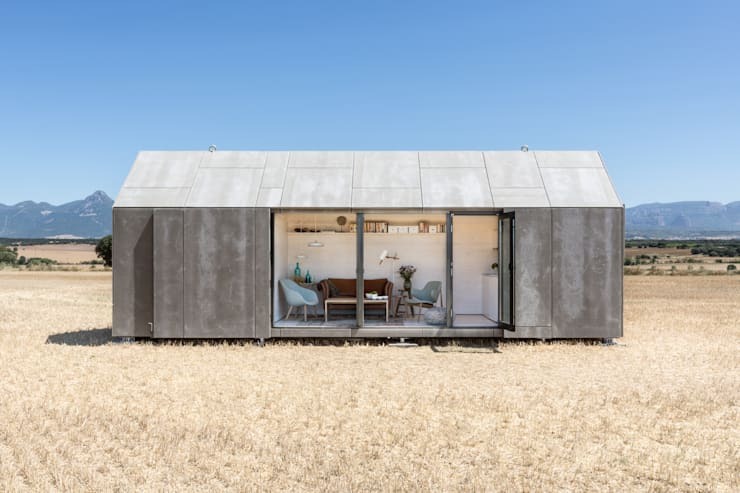 Boasting everything one might need, this all-in-one carriage (granny flat) home adds value to the property, while its alluring timber façade is gorgeous! 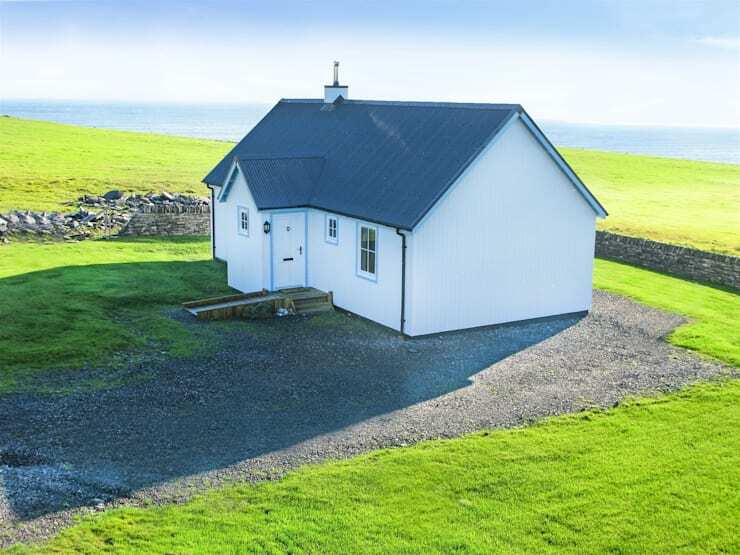 If you’re building in a scenic location you need to make the most of the panoramic views. This home is truly spectacular! 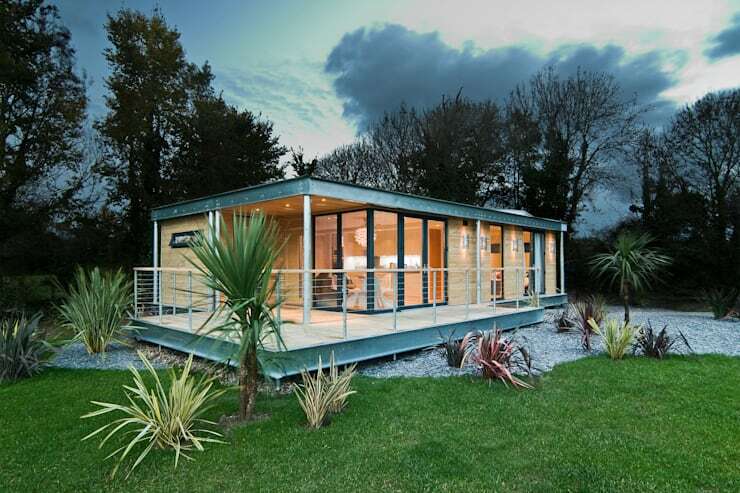 If you’d like to emulate this style, chat to an architect and start planning your low-cost dream home today! 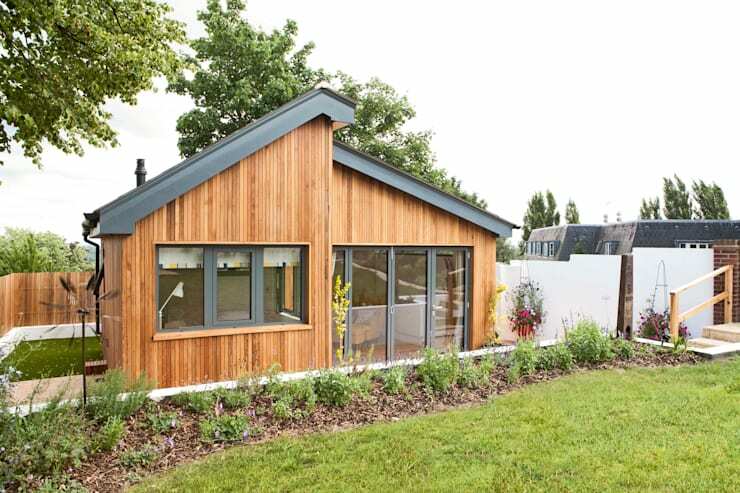 This modular home utilises a colourful range of timber cladding to evoke personality and character. 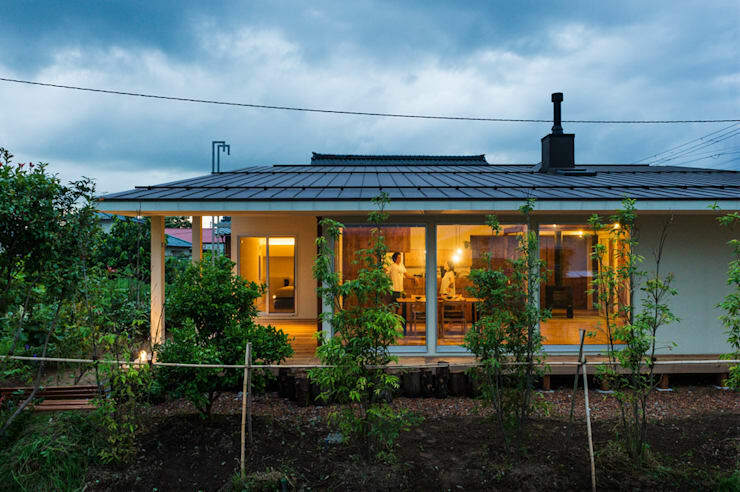 Sometimes simple is best, and this dwelling shows us why. 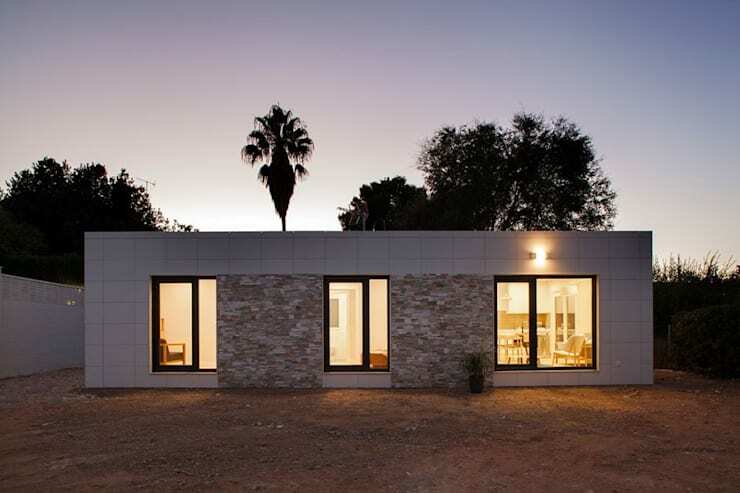 Replete with a simple cube-like form, this home offers a warm, inviting aesthetic. 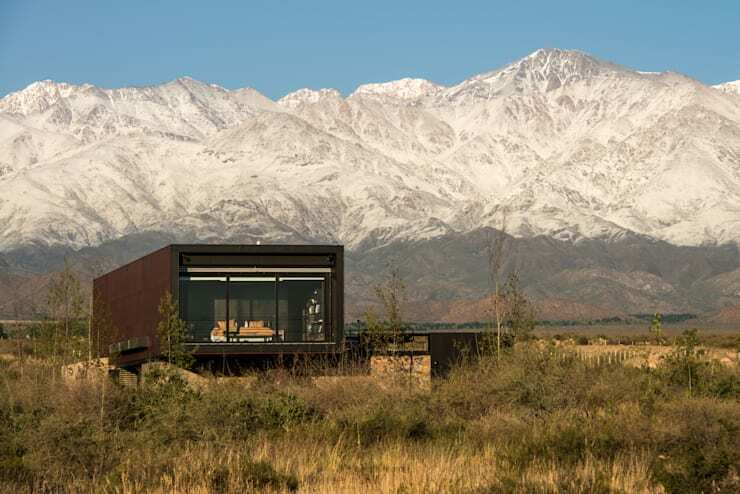 With a traditional shape and form, this concrete dwelling is impressive, bold, dramatic and delightful. 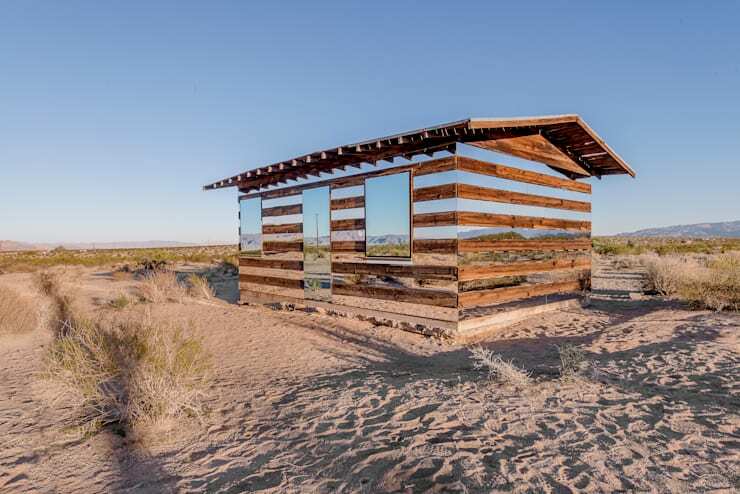 Mirrored panels offer a sense this dwelling is floating like a mirage in the surrounding landscape. With large decked areas, this is the ideal low-cost home that offers plenty of space to host events and gatherings. 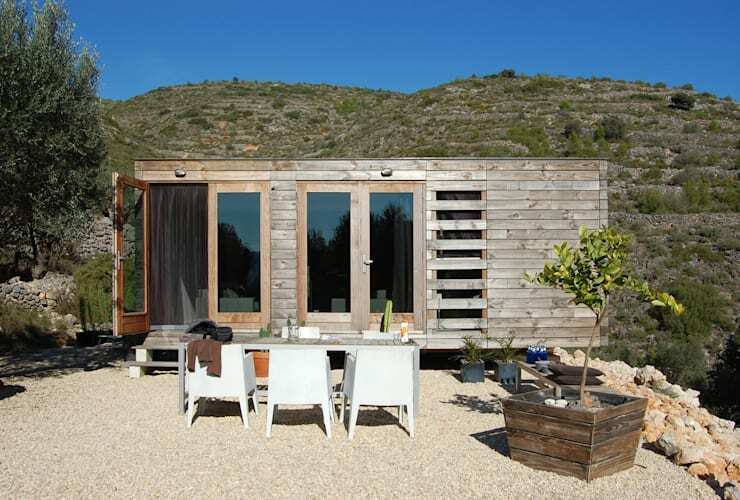 Rustic and characterful, this modular abode is a money-saving alternative to traditional, more permanent homes. 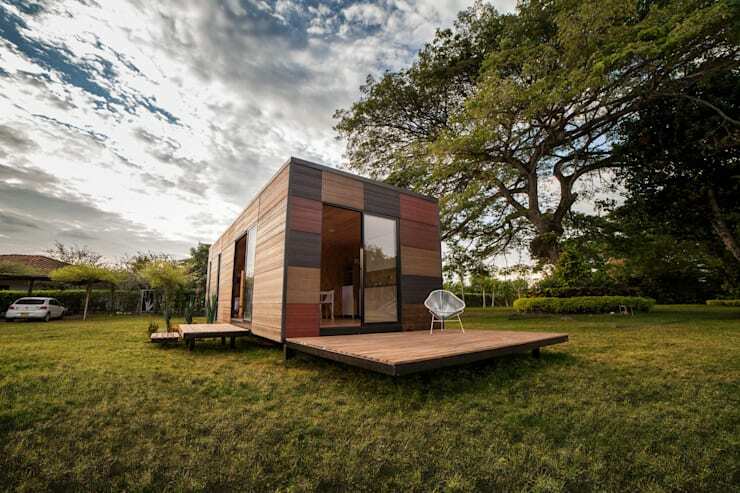 Designed by the Wee House Company, this micro home is gorgeous and seriously charming. 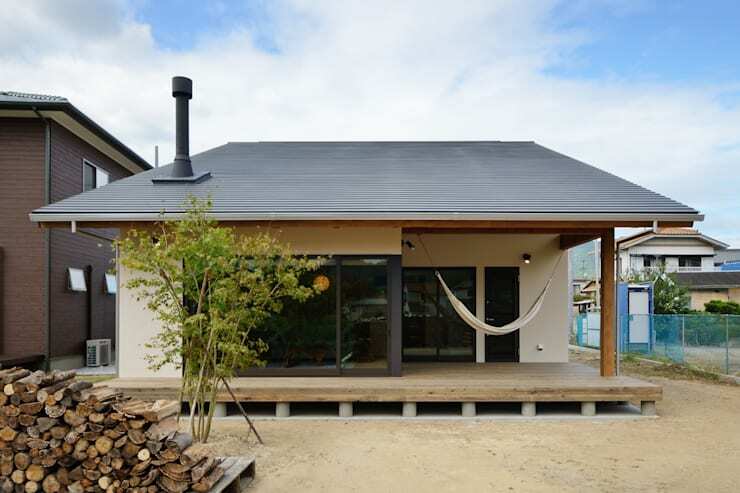 With a large deck, a hammock and large open windows this single-storey house boasts the ideal place to relax and unwind. The warm amber glow within this home oozes appeal and class, with a sense of style, sophistication and casual elegance. This home bridges the gap between the interior and exterior, opening up the dwelling with a large deck, huge windows and plenty of sweeping arches. Do you have a favourite home? Add the number below!